A disabled garage door is bothersome for homeowners and disastrous for businesses. You need your garage doors to function properly to keep your business flowing and home safe and secure. Losing access to your vehicles, tools and other equipment stored in the garage is frustrating and can lead to other issues for your home or business. Your broken doors can also become a security issue as they create a vulnerable place in your home or business, a weakness that thieves can exploit and use to gain entry. Additionally, having your garage door off track or broken allows rain and snow into your garage, possibly damaging your possessions or even worse, ruining them entirely. It's fairly common for garage door springs to wear. Once your garage door parts begin to wear out it, worn parts can cause a domino effect and soon you can find your door completely off the tracks. 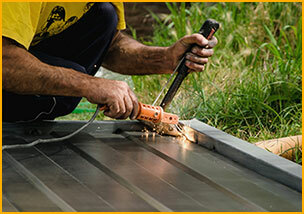 Vandalism and break-ins are also a common cause of garage door damage. 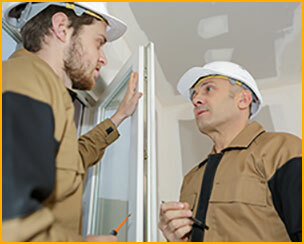 These issues are dealt with quickly and efficiently by the professional team members of Global Garage Door Service. Because our focus is on garage door installation, repair and emergency services in Jacksonville, we are prepared to answer our client's calls 24 hours a day, seven days a week. Our pledge to keep our products and services up to our stringent standards ensures Global Garage Door Service will adhere to these standards, giving each of our clients’ peace of mind. Our clients know that our service professionals are able to handle the most difficult repair, installation or customization service call, along with all the standard maintenance garage doors need. Not only will your technician go over what needs to be done, but will also offer advice on keeping your garage doors in top operating condition. 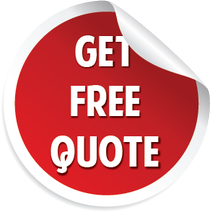 Call Global Garage Door Service today for our on demand garage door services in Jacksonville.